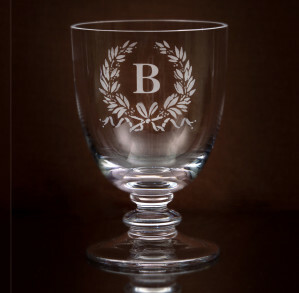 Choose the initial you would like engraved. If you would like more than one tumbler with different initials, please add one at a time to your basket. If you have a special requirement or would like to leave instruction for the engraver please do so here. 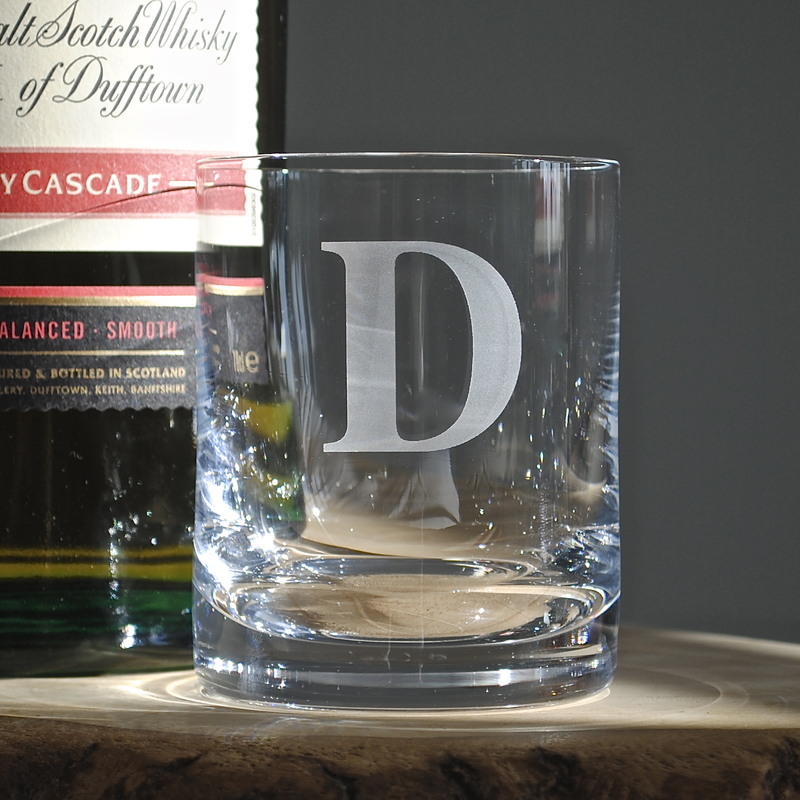 Our normal service for engraving and dispatch is 5 to 10 working days. However if you have an urgent deadline please call 01264 738136 to check if we can fast track your order for you. This service costs an additional £15. Have a beautiful chunky initial engraved on these great classic tumblers. 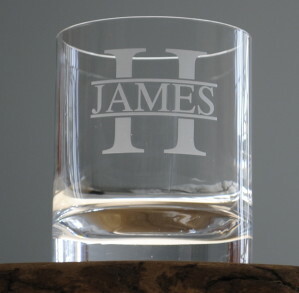 The Jura tumbler is a good quality chunky tumbler with plenty of weight. 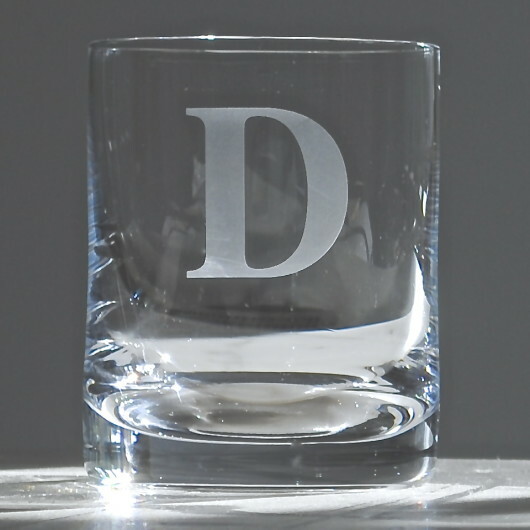 All you need to do is choose the initial you would like and you will have created a great gift which will be treasured and enjoyed for years.Your tumbler will come beautifully gift packed in one of our distinctive tubes tied with a ribbon. Absolutely first class product and service. Thank you so much. 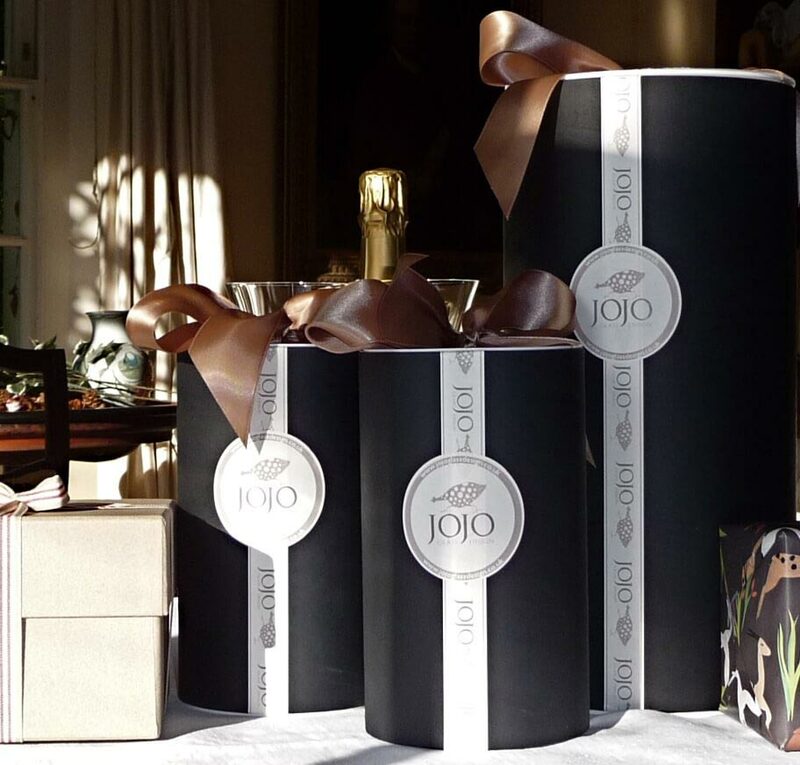 Fab packaging too!